Redi-Rail is a custom manufactured, precision “wear rail” component. Hardness range from Rockwell “C” 38/42 to 55/62 depending upon application. It is suited to handle many applications that are found in various industries including automotive, food processing, material handling, major appliance, and large manufacturing. 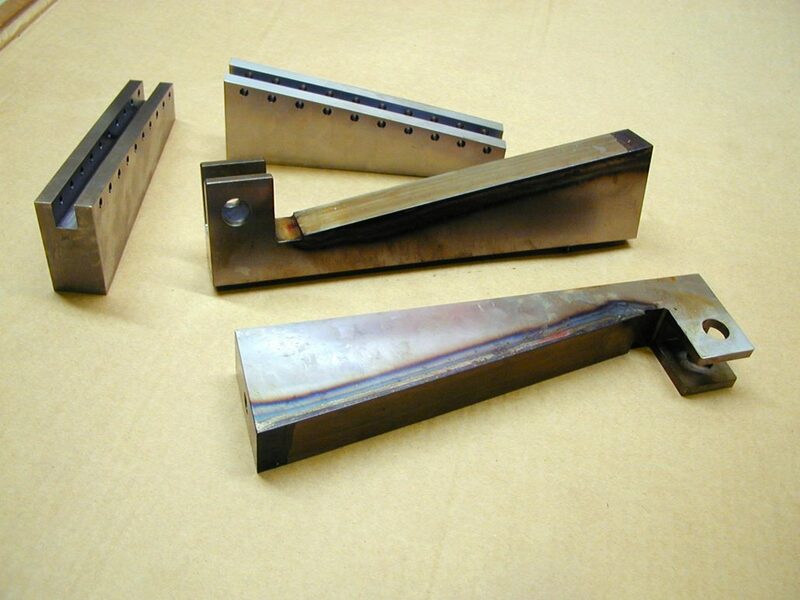 Specific applications include transfer rails, “NC” blocks, guide rails, machine ways and various OEM parts. Its wear resistant properties far exceed that of “cold roll” steels even after further heat treatment is applied. 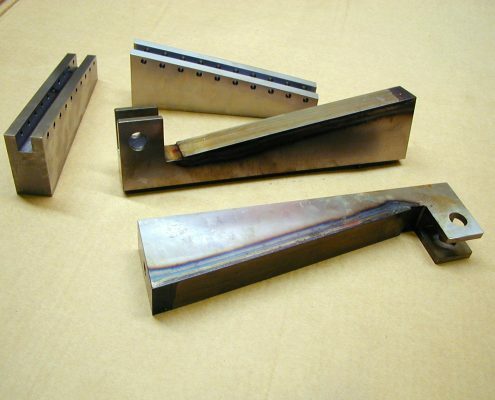 Consideration for Redi-Rail should be given as an upgrade where AISI 1060, 1045 and 4140 materials are used for “precision” wear applications. It is designed to outlast commercial rail stock, extend service life, and reduce down time. 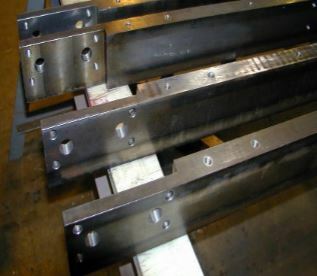 When custom rails are manufactured, there are inherent risks when utilizing multiple sources (machine shops, heat-treating firms, machine straightening facilities) to produce a final product. Associated Steel Corporation provides a one-stop solution. Call or email us for a quote. Straightness Furnished – straightened after thermal treatment to .035″ per 10 feet. (restrictions apply). Twist and Bow – custom flattened and de-twisted to your exact requirements upon the application. Depth of Case – as required from .060″ to .125″. Spacing Text to increase spacing. Kromite® CD60 is the Past Protected Trade Name of Associated Steel Corporation. Centrak 60 is the past protected tradename of Ludlow Steel Company.